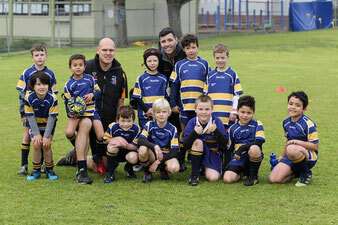 Rebel Rascals is a program designed to learn the basic Rugby skills for five, six and seven year old children. Rebel Rascals will be delivered by Victorian Rugby Union Development Officers who focus on rugby skills and playing small sided rugby games. 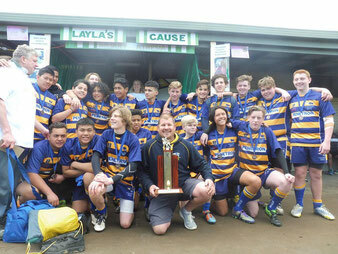 Victorian Rugby run a non-competition age group from 8 years old to 10 years old in a fun format for all abilities. 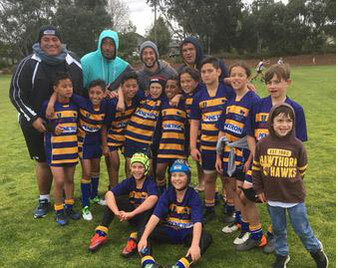 These non-competitions are run for the purpose of introducing the sport of rugby, with an emphasis of having fun and everyone getting involved, rather then winning. U11-U18 is structured competition rugby. All teams play in a round-robin competition which lead to a finals series in August/September. The competitions cater for all who wish to get involved with the game, with many age groups broken down into "A" and "B" competitions.